Maximize your business card storage and management. Maximize your business card storage and management. 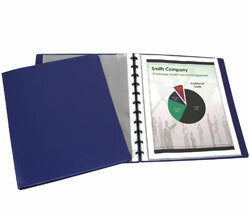 Holds 20 cards per page with index tab dividers. Acid-free. Refill pages. 10/PK.